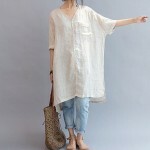 Drape dresses and kurta’s are very much in fashion, they look great and are different than normal dresses in terms of style and silhouette. Also they are very comfortable for summers, many celebs have also been spotted wearing different versions of drape shirts, tops and dresses. 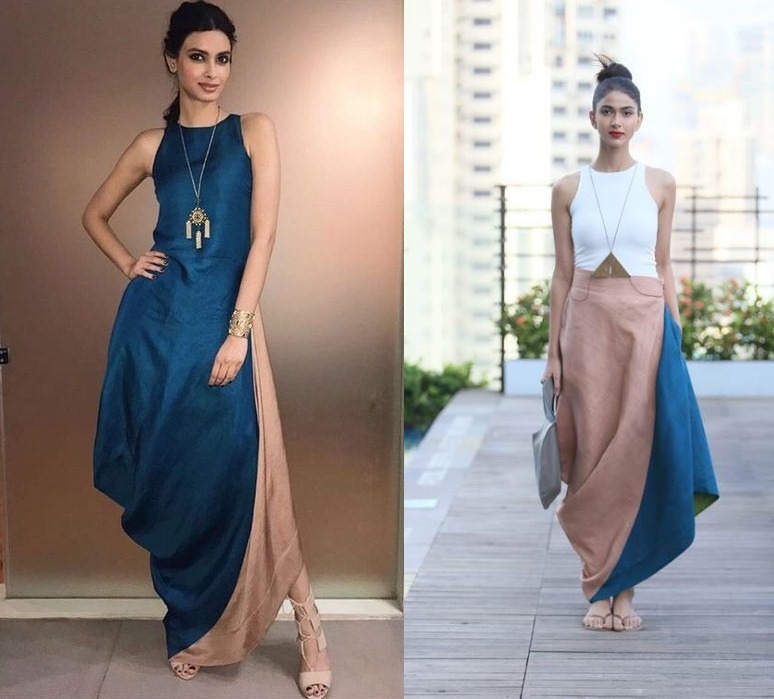 Whether it’s a day out with friends or a night out, the different versions of the drape dresses have something to offer to everyone. Here are few style options to try this summer……. Tisca Chopra white long dress– A long dress in all white done in natural fabric like cotton and linen like here is an idle outfit for a day out with friends. Pair with bottoms– Draped tops whether long or short can be paired with straight pants or loose palazzo. 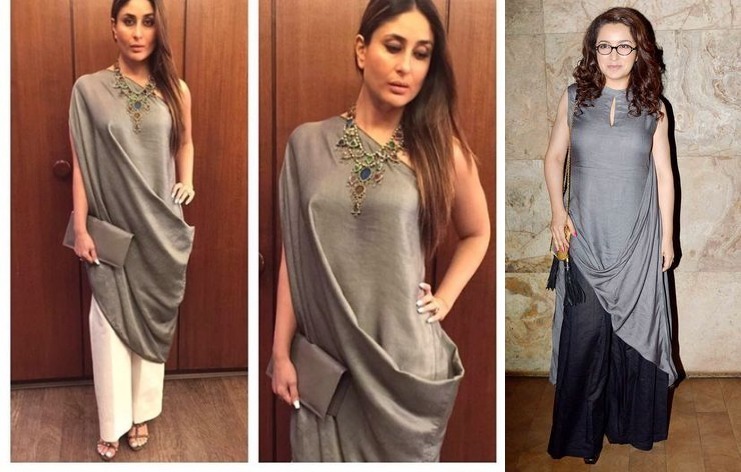 For a nice evening wear choose an off shoulder style and accessorize it with a vintage neck piece like Kareena Kapoor look. Shaded effect– A draped dress looks nice in a shaded pattern as it adds a nice texture to the fabric and the draped area. A tonal effect is better than going in for contrast shades for creating this effect. Combine it with a jacket or waistcoat– A draped dress can be teemed up with a nice leather jacket for a stylish look. If you don’t like leather which is also not apt for summers, then choose other fabrics for the jacket. Asymmetric with a heavy drape– Choose something unusual like an asymmetric front opening with a heavy drape on one side. The pocket placement on the other side makes it more interesting. Double color or color blocking– Double colors inspired by color blocking looks great too. Contrast shades look best for this.